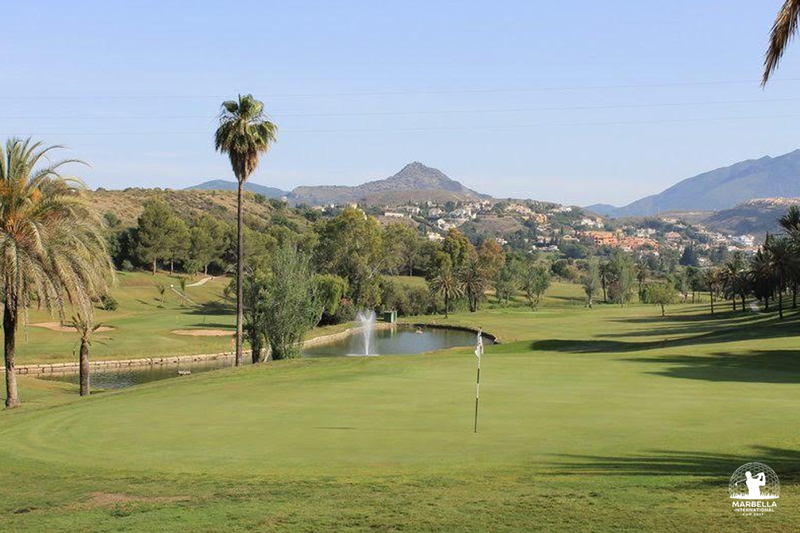 Quality Golf on the Costa del Sol. Designed by the legendary Robert Trent Jones Senior and situated just 5 minutes driving from the center of Marbella, Marbella Golf & Country Club offers one of the best and most challenging golf experiences on the Costa del Sol. 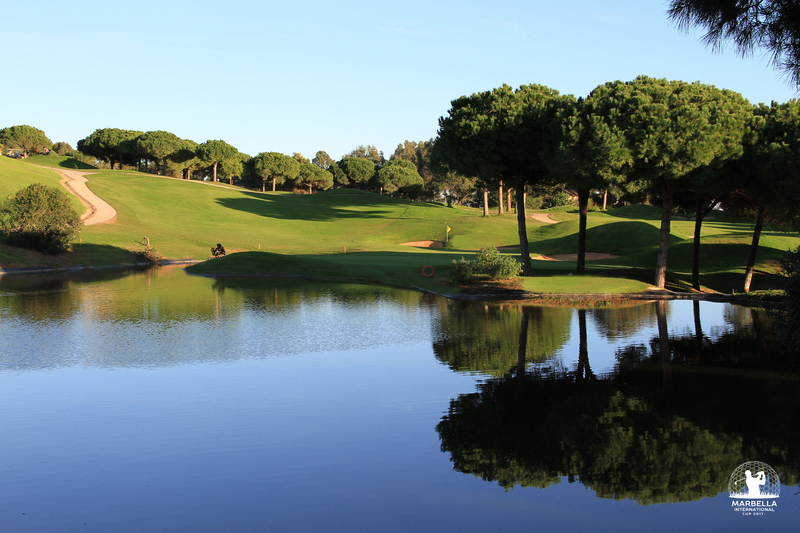 Designed in 1973 by Gary Player, El Paraíso Golf is one of the most traditional fields on the Costa del Sol. Located in the peaceful valley El Paraíso”, with the majestic “La Concha” mountain to the North and the shining Mediterranean to the South as a backdrop, El Paraíso Golf has an enviable reputation not only for having one of the best fields designs for championships on the coast (which attracts players all the time) but, also for being the most welcoming and international club on the coast. 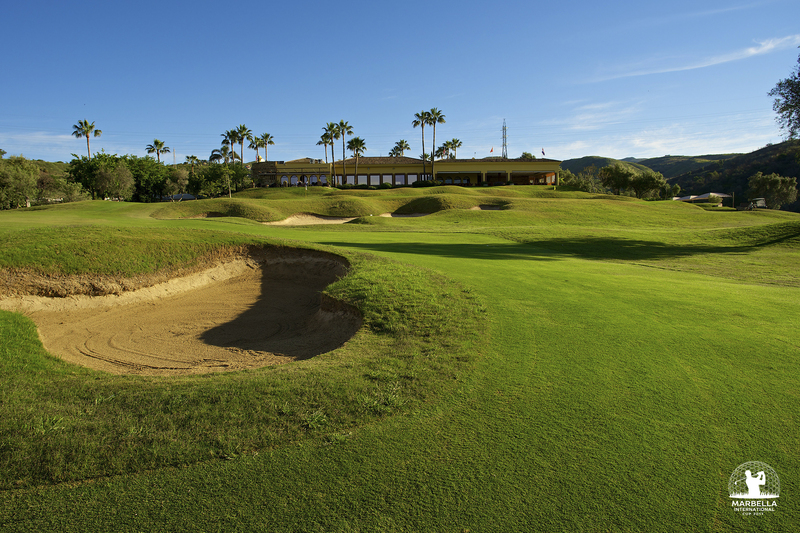 Cabopino Golf is located in the most eastern end of Marbella in front of the Cabopino marina. It has an 18-hole course of 5,170 meters Par-71 designed by the architect Juan Ligués Creus and presents spectacular views of the Mediterranean, as well as a beautiful vegetation with profusion of magnificent wide-crowned pine trees.